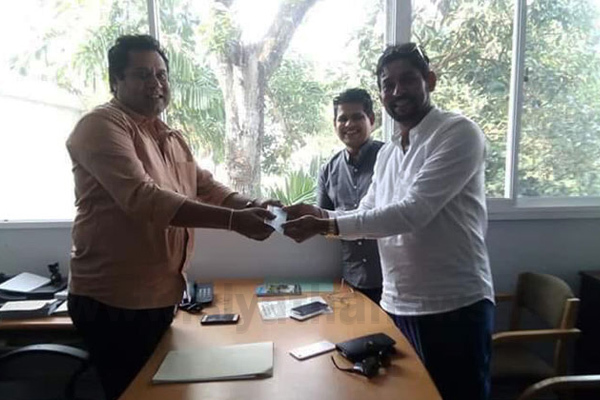 Former Sri Lanka cricket captain Tilakaratne Dilshan has obtained membership of the Sri Lanka Podujana Peramuna (SLPP). He had received his party membership from former MP Jayantha Ketagoda. According to reports, Dilshan is likely to contest the forthcoming General Election.